iDiski - Soccer Blog and Football News Orlando Pirates Orlando Pirates To Wait for Yet Another 10 years To Win A Trophy. 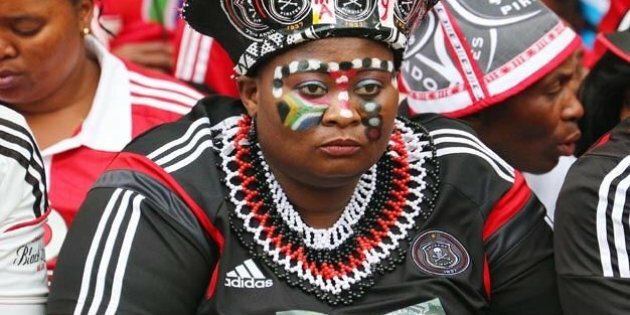 Orlando Pirates To Wait for Yet Another 10 years To Win A Trophy. When you start to think the team is getting there in terms winning and then you watch them playing against strong opposition like Bidvest Wits, Mamelodi Sundowns and Kaizer Chiefs. You just realize that there's a lot that need to be done in that team. Orlando Pirates need to have a first eleven first not this chop and change Micho is doing. Secondly: Orlando Pirates need to buy a good goalkeeper not that guy by the name of Wayne Sandilands. The goals he conceded already this season are too weak to beat a goalkeeper of his calibre. He has been in this game for so many to concede such weak goals. All the goals that he conceded this season he should have dealt with them so easily. 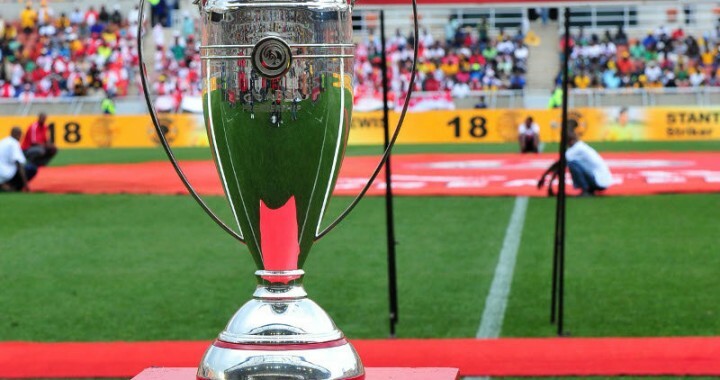 If players like Thabo Qalinge, Thembinkosi Lorch and Mpho Makola etc keeps on doing this on and off Orlando Pirates must be prepared to spend another 10 years without a trophy. We keep on making other players to be nominated in Puska awards, Masuluke now Kekana....With that kind of Goalkeeper and this chop and change from Micho.......Inconsistency performance from our players....We must forget about winning trophies....We are just in PSL to add numbers.